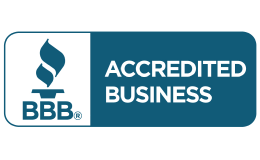 Wondering what American Board of Certification means? 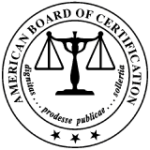 Board certification of the American Board of Certification (ABC) is defined as an attorney that has been certified and has met rigorous, objective standards as well as has demonstrated knowledge in creditors’rights law. 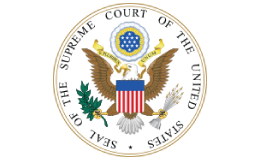 Retaining an attorney with this type of expertise in this type of specialized field of law can be a confusing experience. 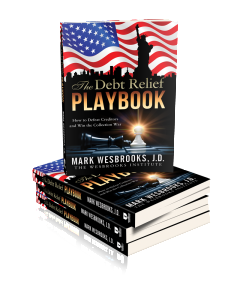 As a client you want to make sure that your lawyer is experienced in this specific field, because if they aren’t not only will it cost you money, but it could cost you your bankruptcy case. The American Board of Certification‘s (ABC) creditors’ rights program is designed to identify and recognize those attorneys in the area of creditors’s rights who have met or exceeded the rigorous certification standards. 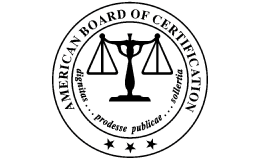 Of course there is much more that we could share with you, but we’ve provided this handy link where you can learn even more about the American Board of Certification, what it takes to be certified and why it really is in your best interest to gain knowledge about the lawyers.